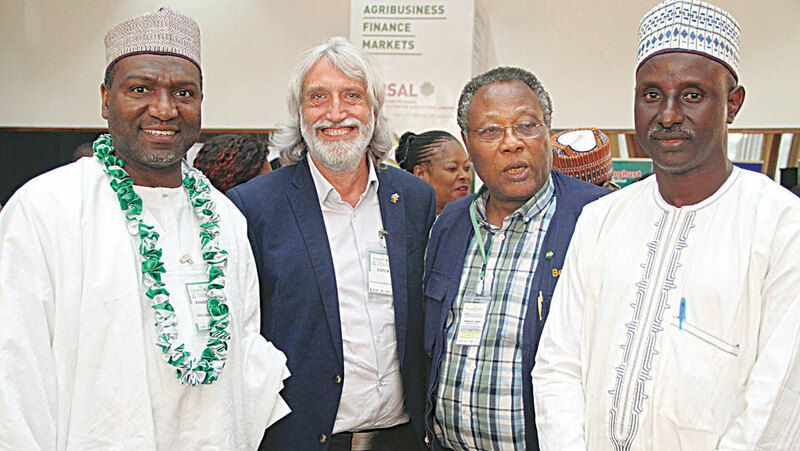 Stakeholders at the ongoing Nigeria Agribusiness Group (NABG) conference and Agrikexpo in Abuja yesterday called for increase access to modern agricultural techniques to boost food production for teeming population. 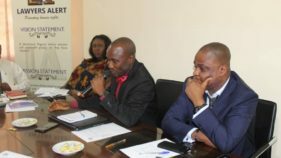 They argued that Nigerian farmers currently feed over 200 million people from neighboring countries of Chad, Mali and Niger, among others, saying unless Nigerian farmers embrace new technology, it may be difficult to feed the country. Speaking on the Challenges Facing Agribusiness in Nigeria, Chairman of Dangote Group, Aliko Dangote, said technology was key in every aspect of the agricultural value chain, as it could help reduce 95 per cent of the drudgery in the sector. Managing Director of the Nigerian Insurance Risk Sharing for Agricultural Lending (NIRSAL), Abdulwaheed Aliyu, also stressed that the sector must be modernised before the youths can be attracted to it. 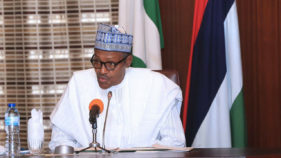 NABG Chairman, Sani Dangote, however, commended the government for turning peoples mindset towards agriculture, saying that stakeholders should support government in addressing some of the challenges in the sector.